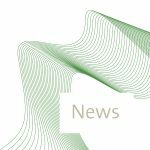 The Council and Foundation Lindau Nobel Laureate Meetings mourn the loss of Nobel Laureate Günter Blobel, who died on 18 February 2018, age 81. The German-born biochemist received the Nobel Prize in Physiology or Medicine 1999 for his discovery that proteins have intrinsic signals that regulate their transport and localisation in the cell. He studied medicine in Frankfurt, Kiel, Munich and Tübingen before moving to the US where he was appointed to a professorship at the Rockefeller University, New York, in 1992. 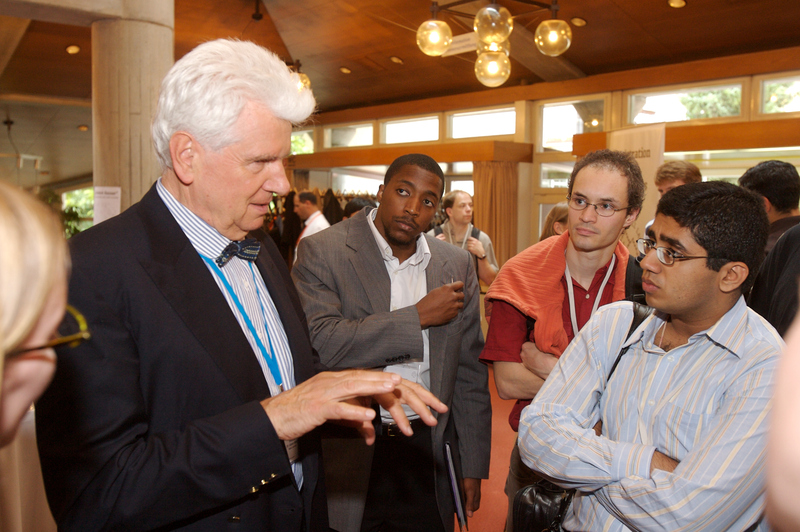 Günter Blobel participated in the Lindau Nobel Laureate Meetings four times and was always very engaged in discussing science with the next generation of researchers. Countess Bettina Bernadotte offers Günter Blobel’s wife, Laura, and the rest of his family her condolences on behalf of the Council and the Foundation.